This week’s featured business is Alexander Family YMCA. With activities for the whole family, the opportunities are endless at this YMCA! They feature weekly programs such as: rookie sports, leader clubs, middle school group fitness, and even adult inner tube water polo! They also have an event called "Parents Night Out," which is an opportunity for parents to have a fun night out (or quiet night in) while the kids are playing games and making crafts at the YMCA. You can also use the Alexander Family YMCA to work on your fitness! They have hundreds of ~free~ fitness classes throughout the week including: yoga, Zumba, and strength training classes (what else could you ask for?) If you’re not a fan of group classes, they also have tons of personal trainers. All YMCA members also get a free fitness consultation in order to start a fitness plan to get you in your best shape ever! This holiday season, the YMCA is having the Presents of Peace Angel Tree 2016. This will provide a Christmas shopping opportunity for families that are part of the YMCA outreach program. The Presents of Peace Shopping Celebration will take place on December 17. The YMCA will be accepting gift donations through December 14, but you can also get involved by volunteering for the Shopping Celebration! The Alexander Family YMCA is currently undergoing renovations in order to expand their fitness area and add new studio space, but renovations do not mean closures! 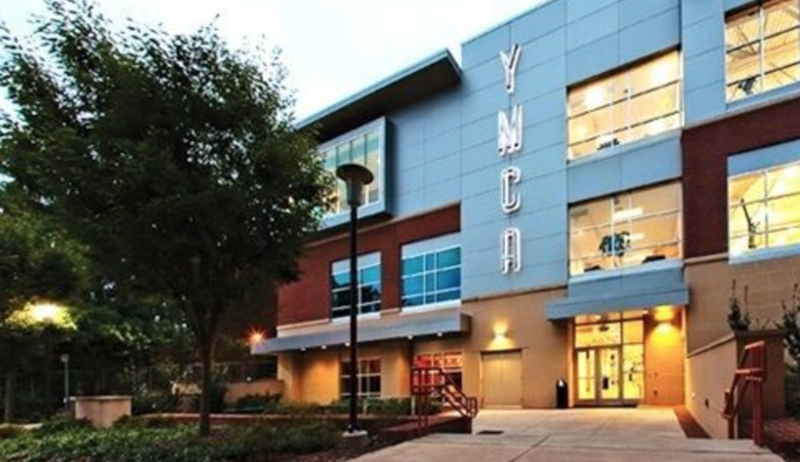 The YMCA assures its patrons that it’s wellness center will not close during renovations.